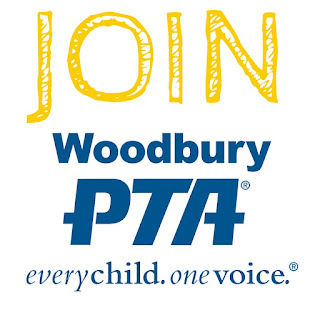 Woodbury PTA: Thanksgiving Special!! 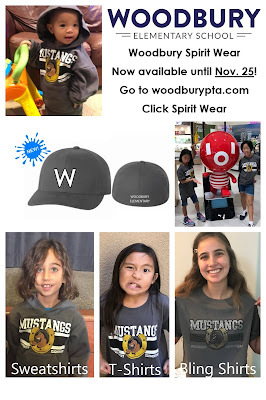 Woodbury Spirit Wear now available to order until Nov. 25th! Thanksgiving Special!! 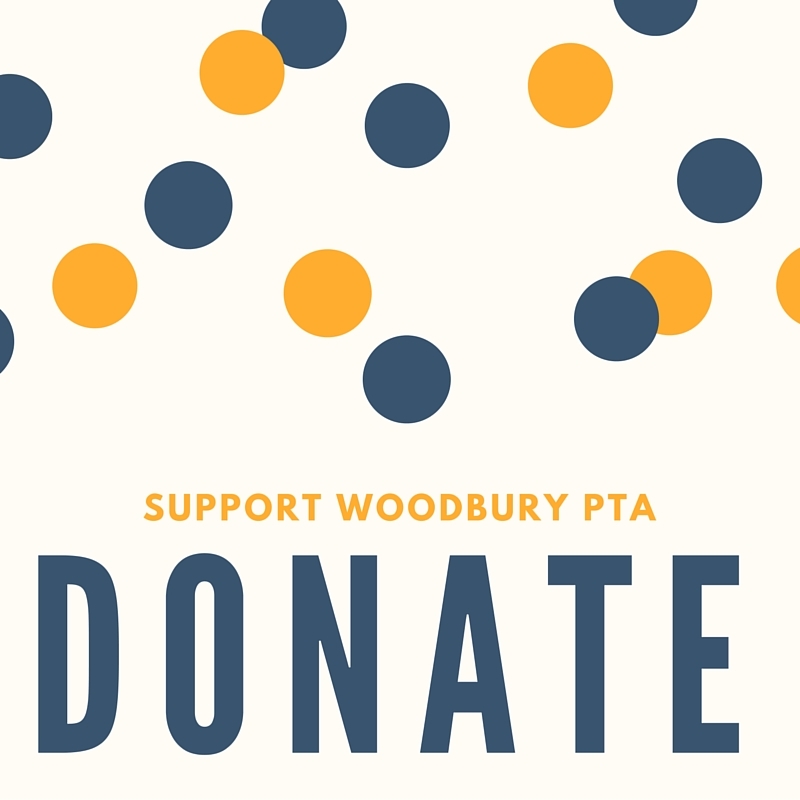 Woodbury Spirit Wear now available to order until Nov. 25th! Woodbury Spirit Wear now available to order until Nov. 25th! Check out our great items for this year. New and just in time for the holidays: Baseball Hats! Available in one-size fits all Adult and Youth sizes. Click on Spirit Wear to order. Store closes Nov 25th so get your orders in now!